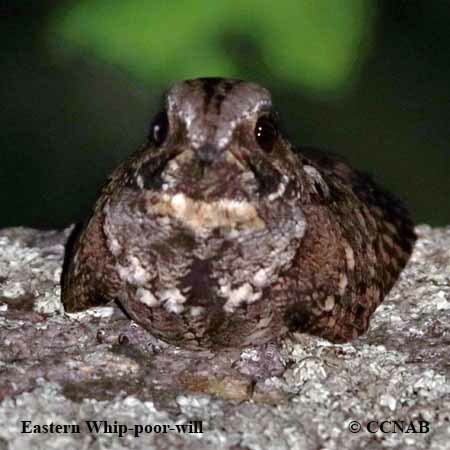 The Eastern Whip-poor-will was once heard throughout the edges of most forest in Eastern North America. Unfortunately, the spraying of forest in the 1980's and 90's just about wipe out all of the existing population. 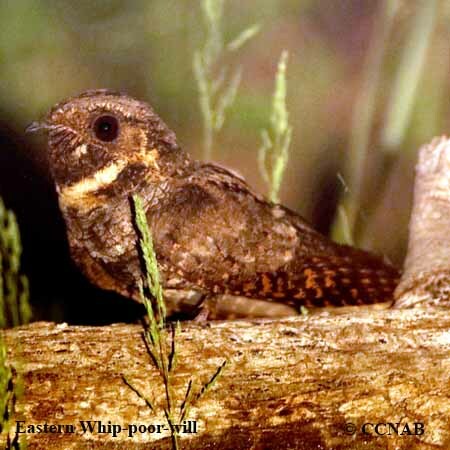 Today, this nightjar is being heard in some of the areas it was once heard in the past. But, it is no where as abundant as it was 30 to 40 years ago. These are links to websites pertaining to the different birding institutions, societies and organizations here in North America. Some of these same sites are a great asset to seeking out knowledge on birds in other regions of the world. Each of these links offer the user different methods to identify birds, whether it be by regions, habitat, appearance or maybe colour. Knowledge on the possibilities of where and what birds might be present are included. Avibase - the world bird database This site provides the user with a complete list of bird species, broken down per country, or in the example of the US or Canada, per state and province. Here, bird species names are available in other languages, a great asset to be used as a translation of foreign bird names. ABA - American Birding Association This site represents an organization that maintains official records of all birds species that have been proven to have been seen inside the perimeters of the North American Continent and the surrounding bodies of water. 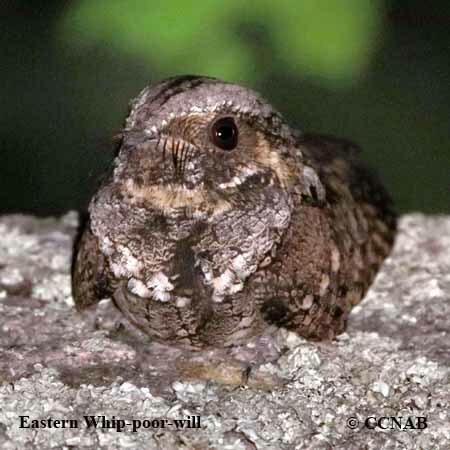 Regular revised versions are posted to keep the bird list current at all times. This is the list used by all serious birders over their lifetime. You may be aware of the movie called the "Big Year". It was with this list that all the competing birders used in an attempt to set a new record as to how many bird species that could be seen by an individual birder in one calendar year. The description to follow is taken from the AOS Home Page. AOS - The American Ornitholgy Society is an international society devoted to advancing the scientific understanding of birds, enriching ornithology as a profession, and promoting a rigorous scientific basis for the conservation of birds. As one of the world's oldest and largest ornithological societies, AOS produces scientific publications of the highest quality, hosts intellectually engaging and professionally vital meetings, serves ornithologists at every career stage, pursues a global perspective, and informs public policy on all issues important to ornithology and ornithological collections. AOS is distinguished by its tremendous collective expertise, including eminent scientists, conservation practitioners, early career innovators, and students. eBird - TheCornellLab of OrnithologyeBird is a must for any individual, who has an interest in birds. This site allows users to sign up and participate in recording birds seen on a daily basis as well as the location, for any bird species seen in the world. In addition, users can use the existing data to search out the location of bird species throughout the year. By using filters, information as to the movements can be determined. 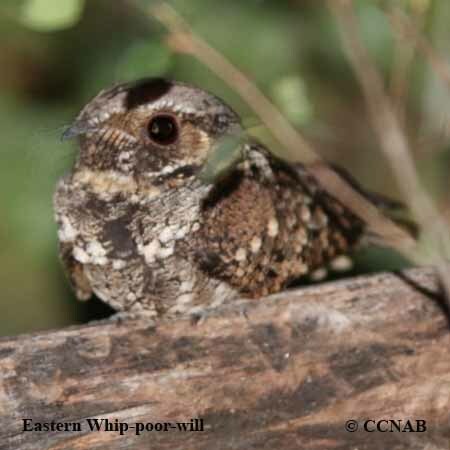 Photos can be added to identify individual birds. Migration pattern can be calculated using information by months or years as needed. Range maps can be verified, allowing the users to see where the presence of individual bird species are expected to be at certain times of the year. NA - National Geographic The Society of National Geographic provides some of the best books available for those who have an interest in birds. The book called "The Complete Birds of North America", is a book recommended to be part of any birders library. This book covers all the native and vagrant species of birds seen on the North American Continent. It provides information on all the birds listed on the ABA bird list. This book goes into great details, describing the individual species and their races. That aside, their website provides wonderful information pertaining to many articles regarding nature. I hope you will take advantage of these suggested websites. I have used each of them, in one way or another, throughout the years in my quest to better identify and understand our fine feathered friends.